TC Group North America has named Michael Pearce regional sales manager, residential for Tannoy, Lab.gruppen, Lake, and ReVox brands. The announcement was made by Marc Bertrand, CEO of TC Group Americas. TC Group North America has named Michael Pearce regional sales manager. As regional sales manager for the North American residential market, Pearce is tasked with increasing sales and brand awareness as well as helping build a demand for ReVox products in the region. Other duties include providing technical support and training to the sales network, and assisting with system design for HiFi, fully integrated theaters and multi-room systems. "It's a great time to bring someone like Michael on board," explained Bertrand. "His experience in sales, consumer electronics and retail will be invaluable as we continue to grow our share of the residential marketplace." 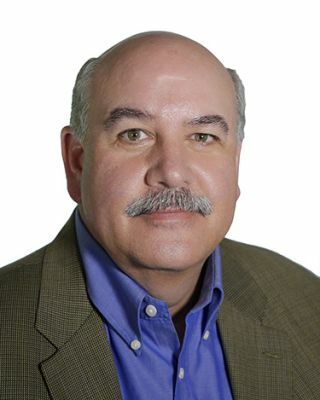 Prior to joining TC Group Americas, Pearce was national sales manager for Iogear where he helped establish the AVIOR brand as a solution for the CI and commercial segment of business. He also spent time at Cerwin Vega, I/O Magic Corporation, and Yamaha Electronics. "It's an exciting time to join TC Group -- the addition of the ReVox line of products really opens up opportunity in the marketplace," added Pearce. "The people and products at TC Group Americas are top of the line. I'm thrilled to be working with them."